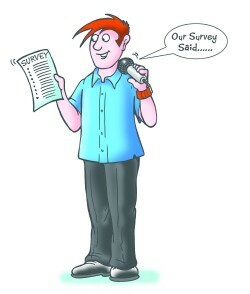 We allow people to answer our online surveys and then use the answers to produce our quiz fortunes rounds! Teams are required to guess the top 4 answers for each of 12 questions. For a free sample of our quiz fortunes download the sports quiz pack above – just right click on the link and save to your hard drive.